Scoop straight line design with elegant compo. 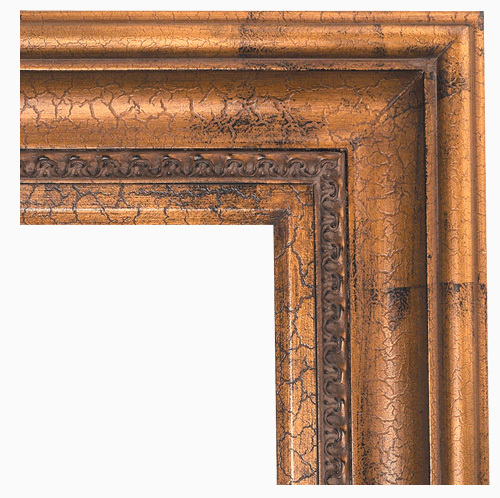 Espresso Tuscany finish, black with brown undertone with slight water spots and antique gold compo lip. No liner. 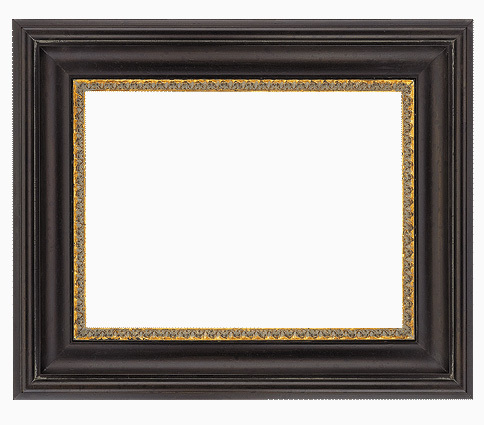 Espresso Tuscany finish, black with brown undertone with slight water spots and antique gold compo lip. No liner. 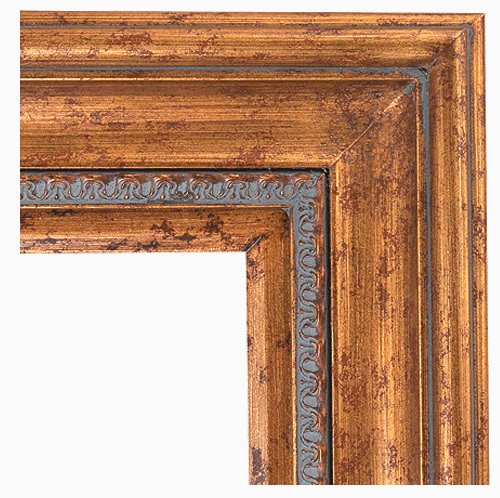 Medium antique gold with red rub. Deep scoop design with elegant compo and corner ornaments. 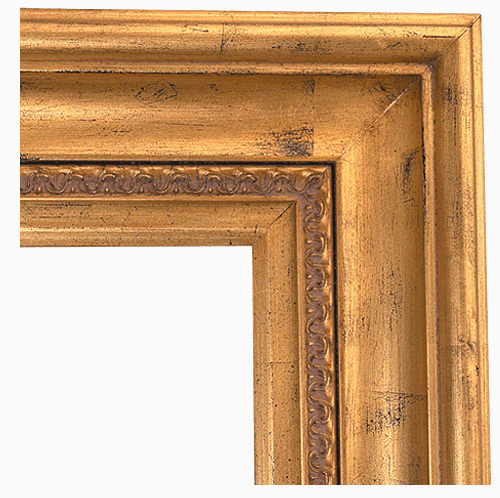 Finish is a medium antique gold with red rub. 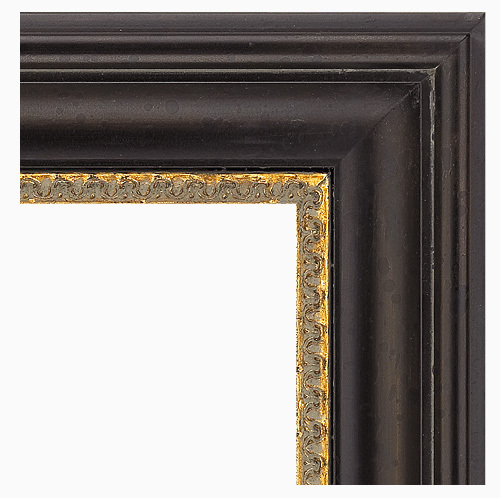 Medium antique gold with black and red rub. 3 5/8" X 2 1/8" : No Liner. 4 3/8" X 2" : W / 1 1/4 Liner.